Do large, predatory cats stalk the UK, Australia and other parts of the world? 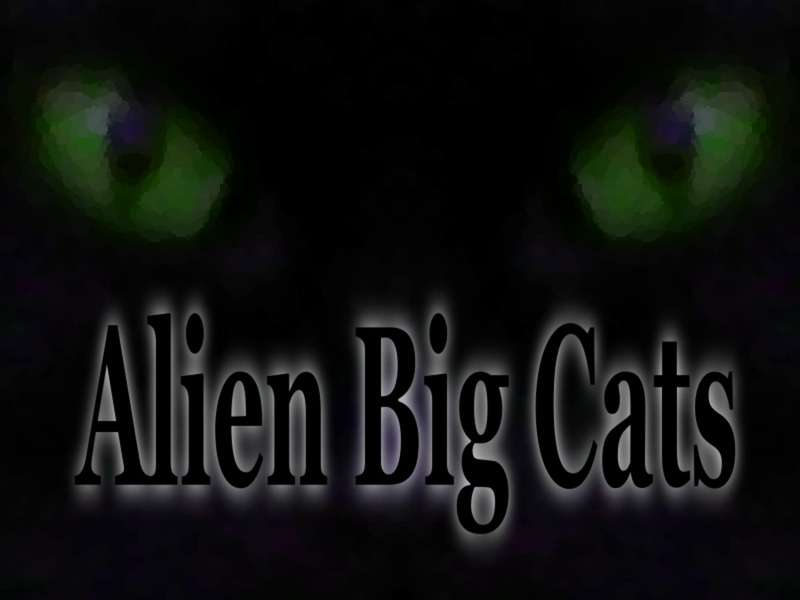 What Are Alien Big Cats? Alien Big Cats, or Phantom Cats, are animals like panthers, jaguars and tigers found in habitats where they don't naturally live and should not exist. They are most closely associated with the UK and Britain, but these creatures have appeared in places like the United States, Australia and Denmark. Unlike any other predator, large cats bring out a primitive fear in humans. They take us back to a time when we were just as often prey as hunter, stalked silently from the grass by saber-toothed tigers and other prehistoric beasts. Today, big cats are still fierce hunters that can easily take down game or livestock, and a human being is, of course, no match. So when they start showing up in places we don't expect to see them it can be a little alarming for the local population. Alien cats get the blame for killing livestock and household pets, and the fear lingers that it won't be long until humans are on the menu. They're stealthy, like ghosts in the dark of the landscape. Phantom Cat is the perfect nickname. How do you stop a menace that exists in unknown numbers, and melts away as though it were never there? How do you catch a beast that you'll never see coming until it is too late? 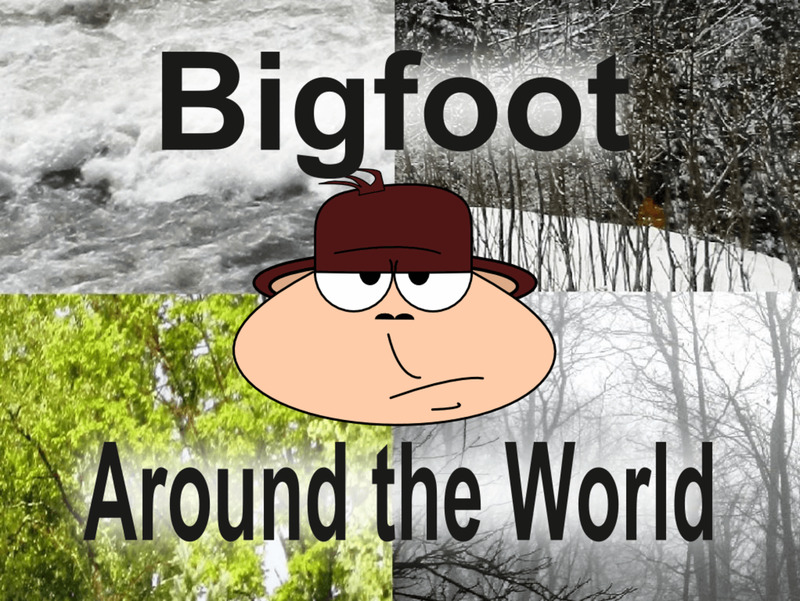 If the field of cryptozoology Alien Big Cats are among the few creatures where the danger is very real. When these beasts are lurking, nobody is safe. Big Cats in Britain: Where Did They Come From? Phantom cats have been spotted in Britain for decades, and many British citizens are quite convinced of their presence. However, the government remains skeptical and continues to deny their existence, at least publicly. Despite what the government may say, the numbers seem to making the case. A survey completed by the British Big Cat Society for the years 2004-2005 noted 2,123 sightings across Great Britain. Many believe these animals are decedents of animals U.S. servicemen kept as mascots, which were set loose following the end of World War II. Another theory is that they descended from captive animals let loose from menageries when the Dangerous Wild Animals Act came into effect in 1976. 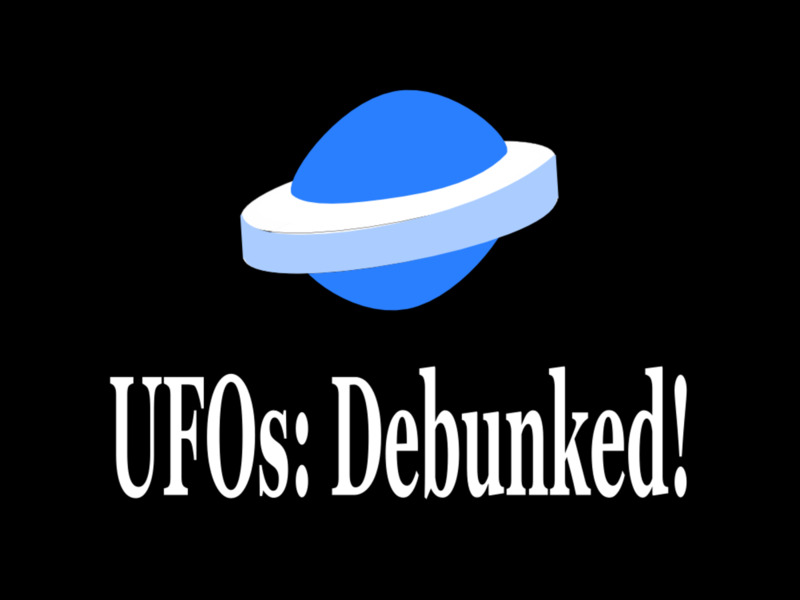 However, neither of these ideas explain sightings occurring before World War II. Could there have been other incidents of visitors to Britain who brought large, dangerous animals with them? We know the Romans had amphitheaters in Britain during their 1st-century A.D. occupation. There they staged gladiatorial fights and chariot races. They also included animals in their events, such as dangerous predatory cats. Some researchers say these animals have been lurking in the British countryside since Roman times. No matter how they got there, many believe there is a breeding population of large, predatory cats in England and across Great Britain. British Phantom Cats are usually black, and believed to be panthers, jaguars or leopards. All of these species have the potential to be black, though it is not very common. Possibly a small genetic pool has lead to the population of black animals in Britain, or maybe they are something else entirely. Phantom cats have been spotted in Australia for over 100 years. In recent times there have been countless eyewitnesses. Interestingly, at least some leaders in Australia are taking the problem seriously. In 2003 the New South Wales governments stated that it is “more likely than not” that there is a population of big cats existing near Sydney. The US military is apparently to blame again, having brought them into the country during World War II. But here again there are accounts dating back well before this time period. Another theory says American gold miners may have brought them back in the 1850s. Feral cats are a big problem in Australia, but cats neither big nor small are indigenous to the continent. However, Australia does have cat-like marsupials sometimes called Native Cats. 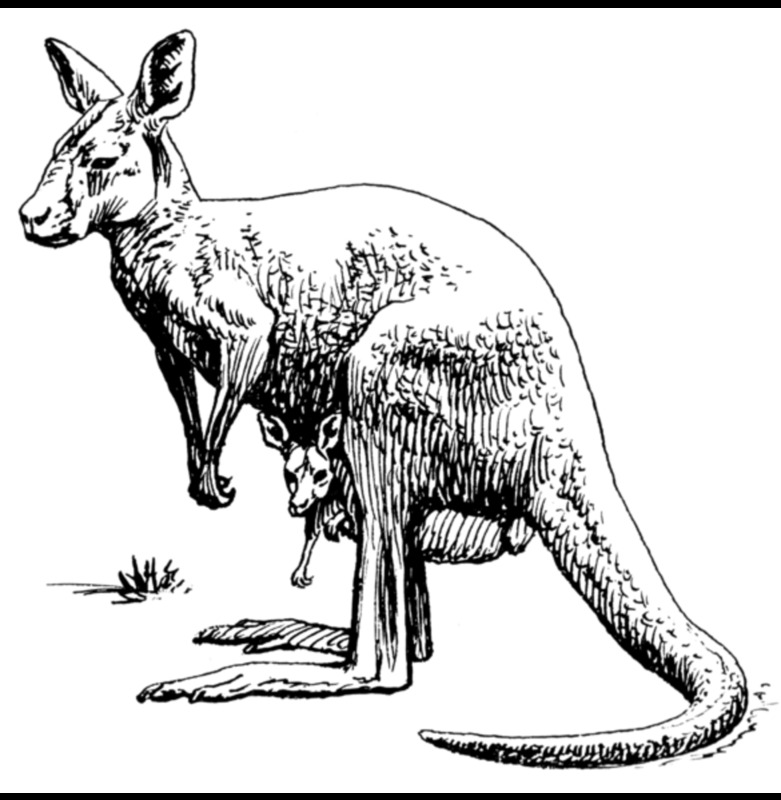 Is it possible that large cats in Australia could be a completely unknown species of giant marsupial, a product of convergent evolution where an animal similar to a predatory cat evolved in the outback? Such a beast did in fact once wander the Autralian countryside. 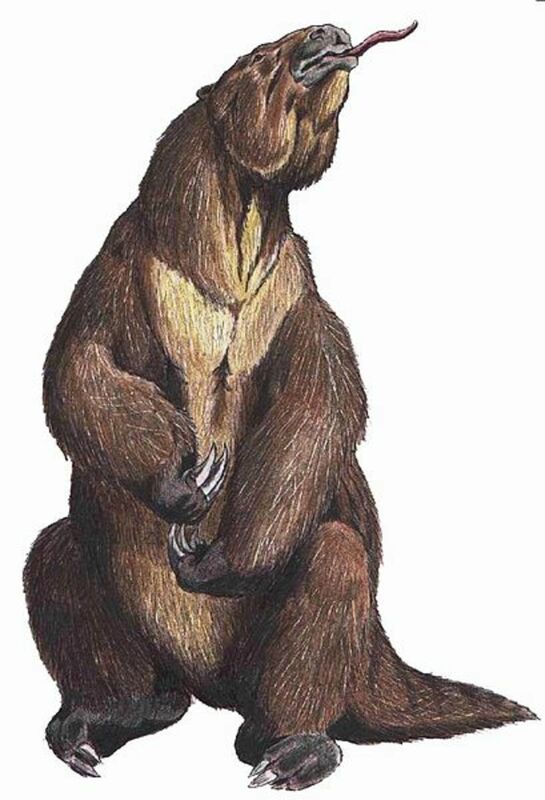 Thylacoleo carnifex, the Marsupial Lion, was no lion at all, but a massive, carnivorous relative of kangaroos, wallabies and wombats. 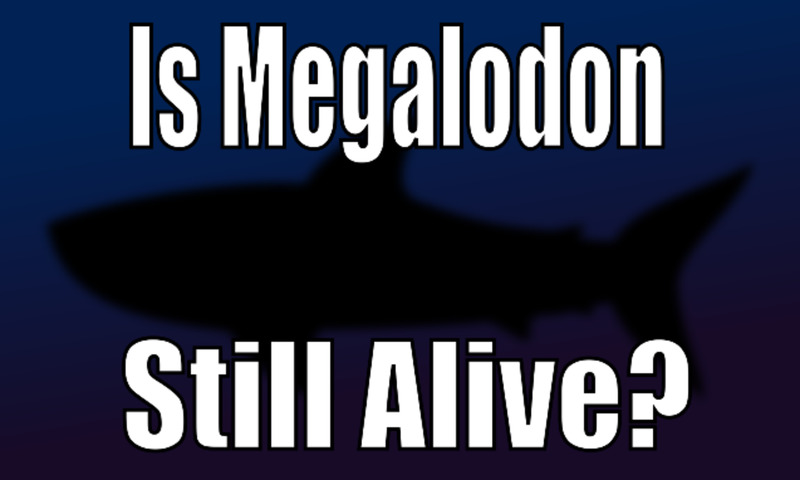 It was about the size of a modern tiger, and experts say it may even have hid its prey in trees like a leopard. 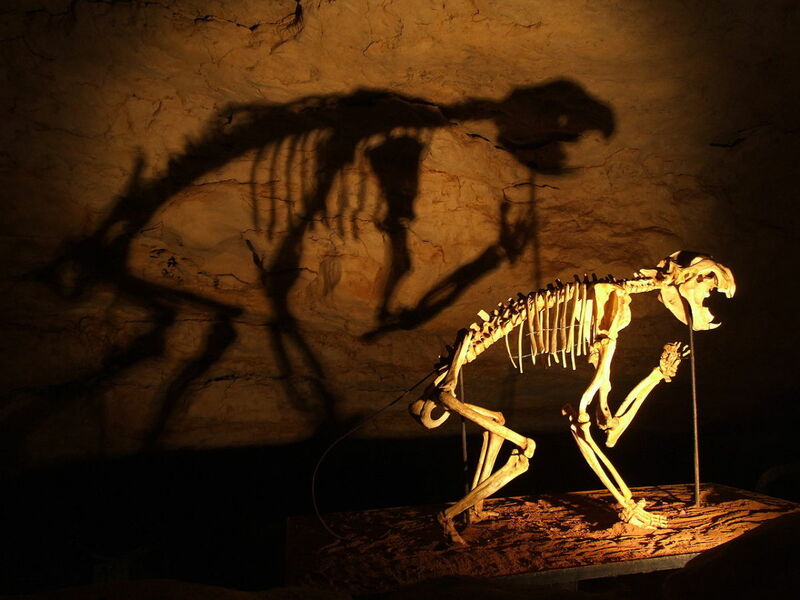 Science says it went extinct 46,000 years ago, but what are the chances at least some sightings in Australia are due to a remnant population of Marsupial Lions? 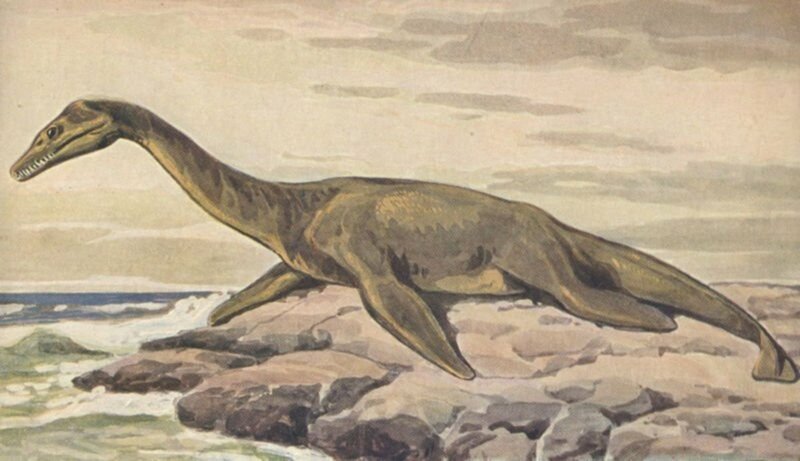 Sounds strange, but there are other cases where cryptids are believed to be prehistoric animals still living long after they were thought extinct. People in the United States have been seeing big, black cats as well, in states like North Carolina, Mississippi, Delaware and even Hawaii. Here, too, many sightings are attributed to escaped animals, or those let loose by incompetent keepers. But there are a few other interesting theories as well. One says that populations of Jaguars in South America and Mexico are making their way steadily northward. Black Jaguars, while uncommon, are possible in nature, and may account for sightings in the southern United States. 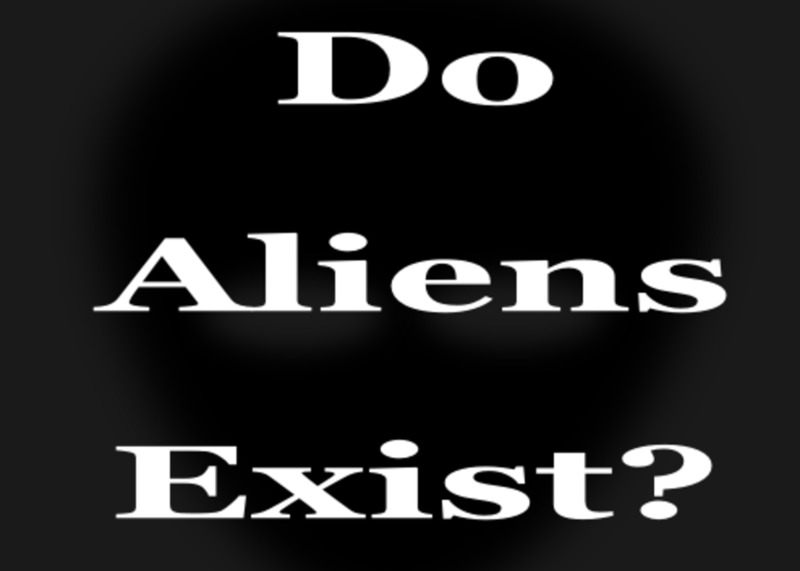 Another possibility exists to explain at least some of these sightings. The cougar, or mountain lion, once ranged throughout the US, but hasn’t been acknowledged in the eastern States for almost a hundred years. 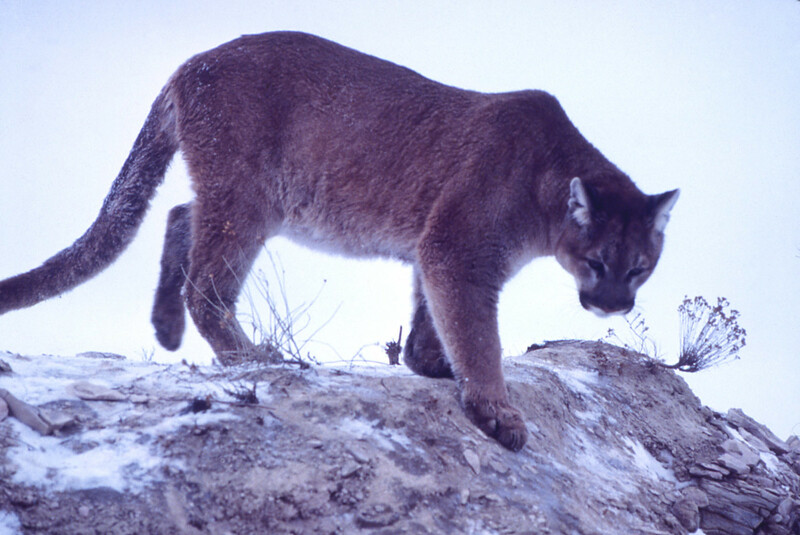 Like many more dangerous species, the cougar was beaten back and hunted by settlers in an effort to make the land safe. For humans, anyway. After decades of absence, the Eastern Cougar was officially declared extinct by the US Fish and Wildlife Service in 2011. Nevertheless, some believe cougar populations are making their way east, back to their original territory. Others say the Eastern Cougar still lives. Though not acknowledged by state game commissions, hunters and woodsman have made unofficial sightings of cougars as far east as Pennsylvania, Virginia and New England. Could the Eastern Cougar be an explanation for many big cat sightings in the Eastern US? Cougars aren't black, of course, but in the right lighting conditions a terrified witness may not know the difference. Alien Big Cats have also been spotted in Denmark, the Netherlands and New Zealand. We can only imagine how they may have gotten there and what they are up to. 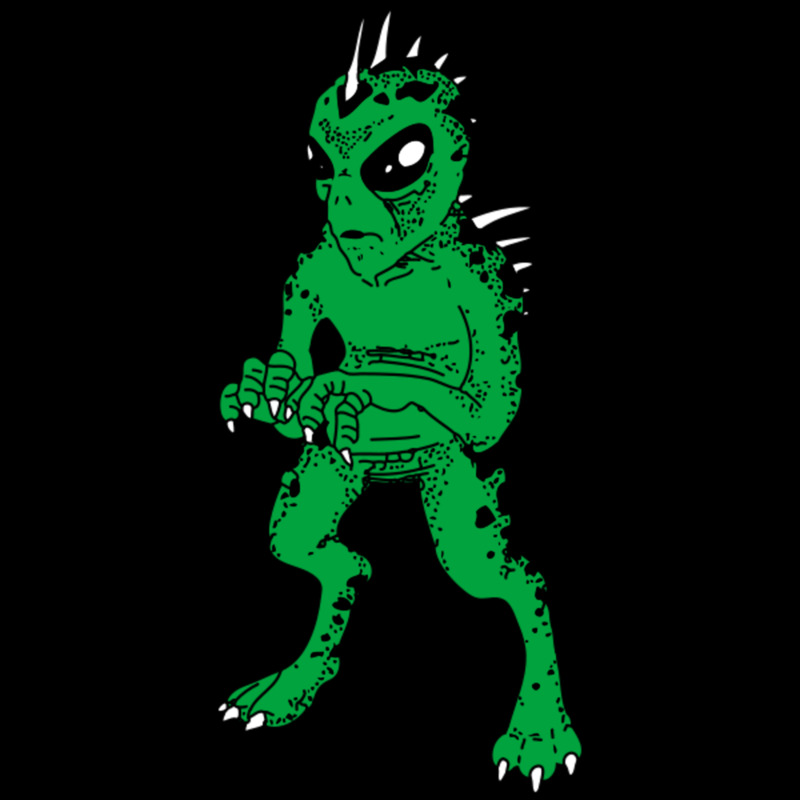 They apparently roam freely in Great Britain, are making reappearances in the Eastern United States, and have the backing of the government in Australia. This ether proves that people have wild imaginations, or these predators are more stealthy and enduring than anyone imagined. Or, it proves there are unknown species out there yet to be discovered. While this would be an amazing discovery, certainly it would make things a little uncomfortable for those living within the home range of this creature. An undocumented species of large cat discovered anywhere in the world would surely make headlines. Almost as interesting is the idea that an already-known species may have established a foothold far from its original domain. It happens with smaller animals, which move to new territories to become invasive species. What can best explain the sightings of phantom cats around the world? A population of unknown animals. Escaped pets or zoo animals. The misidentification of housecats or other known animals. There is valid speculation that an unclassified species of the cat family exists in Britain. Meh. Living in Western Canada, specifically on an island where the cougar population is supposedly densest per square kilometre, I'm already used to big cats. It'd be nice to at least have a variety. I guess some sightings are absolutely some released or escaped pets however, I will never believe the two animals I saw were ever domestic animals. The actions of an animal that has been acclimated to human interactions is much different as one that has not. I believe these two animals have been used to staying clear of us if at all possible and gotten quite good at it. I can't speak intelligently about all the animals origins but I feel confident that the few I've come in contact with were 100% of wild decent. I'm just happy we have a few left and or coming our way. Enjoyed the great articles as usual, thanks for your forums and time. Anonymous: You are correct of course, but really "phantom" cats are species you wouldn't expect to find in a certain location. For example, you wouldn't expect to find a black jaguar in England, or a tiger in the United States. Big cats used to roam free here in the U.S.A for hundreds of years and black jaguars have lived in the south U.S. forever. They're not alien cats or phantom cats they have lived in these places all over the world for as long as the 7 continents have been apart. Thanks Diana. Good to hear from someone who has spotted a cougar in the east! Good to hear too that the game commission is finally wising up. I saw a cougar a few years ago crossing the road in front of me, it was near dusk, but there is nothing else that would even look anything like this did. The game commission now agree they are here, but they think they are of domestic origin and not a wild generated species. But at least they acknowledge their present. Good topic. I believe what you're saying CR. In the east, the big argument is whether or not pumas are still around. The game commissions deny it, but many hunters swear they have seen them. I've never seen a big cat, but once, a couple of years ago, I wrote an article about how there are NO black panthers in Michigan, not possible, no way, and I could not believe the response. People were ready to string me up over it, I sh*t you not. So whatever these are, when people see them, it makes a huge, unforgettable impression.